How Much Lactose is Needed in Post-Weaning Piglet Feeds? 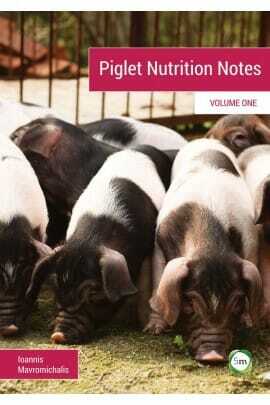 One method to control piglet feed cost is to prevent overfeeding of lactose. To achieve this feed formulation goal, accurate estimates of lactose requirements are needed according to body weight and overall diet composition, writes Ioannis Mavromichalis. It is also important to have a feed cost maximum so that lactose specifications can be adjusted accordingly to market requirements. Several modern studies have investigated minimum dietary lactose concentrations that promote maximum growth performance in weaned pigs. These data suggest dietary lactose concentrations can be rapidly lowered after the initial two weeks post-weaning, whereas pigs over 10 kg in body weight rarely benefit from lactose, especially if they have enjoyed high feed intake levels prior to achieving this body weight. For example, recent research from The Ohio State University indicated that levels up to 30, 20, and 15% were necessary to maximize weight gain in pigs up to 7.0, 12.5, and 25.0 kg body weight respectively. The latter was significantly evident only for pigs lighter-than-age, as heavy pigs did not benefit from lactose. Although responses to lactose have been somewhat variable due to basal diet composition, environment, and health status of the animals, most experiments tend to point to a similar direction regarding lactose requirements for weaned pigs. In essence, the more the better as long as the extra lactose does not act as a laxative. In practical terms, combining research and field experiences, it is possible to create a set of commercial dietary lactose specifications such as in Table 5.2. These figures have yielded consistent results in rather disparate commercial conditions, but they should be used as a guiding principle only. Preliminary research has indicated that in-feed immunoglobulins (such as from animal plasma and eggs) may warrant lower lactose specifications. This might be because immunoglobulins promote high gut health, which in turn drives up feed intake and speeds up digestive maturation. 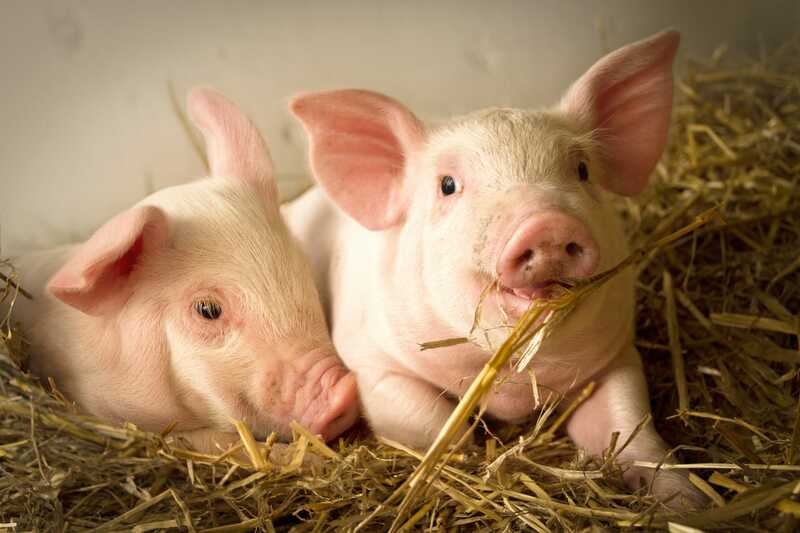 In a US study, pigs fed diets with 6.75% animal plasma required only 15% dietary lactose for maximal growth performance during the first week post-weaning. In contrast, when animal plasma was replaced with soy protein concentrate, performance peaked between 30 and 45% lactose. It appears that when feed intake is already high (due to other feed ingredients or simply because of high health status), lower levels of dietary lactose might be enough. These preliminary results, however, require further investigation and verification, but empirical evidence already points toward this direction. This information is taken from the 2016 Piglet Nutrition Notes Volume One book. You can take a look at some of the other essential information for pig farming contained in the book or order your copy by clicking here.